Our ASAP courier service is on standby to cover your urgent delivery needs. When it comes to mission-critical deliveries it’s important to have a reliable courier company in place ready to respond exactly when you need them. Here at Mailee Express, we collect and deliver your goods as quickly as possible within the speed limit and road traffic conditions. With a large national network, we can collect within 60 minutes in most areas. Our vehicles are GPS tracked to monitor speed and efficiency and each courier job is expertly managed with regular updates provided if needed. 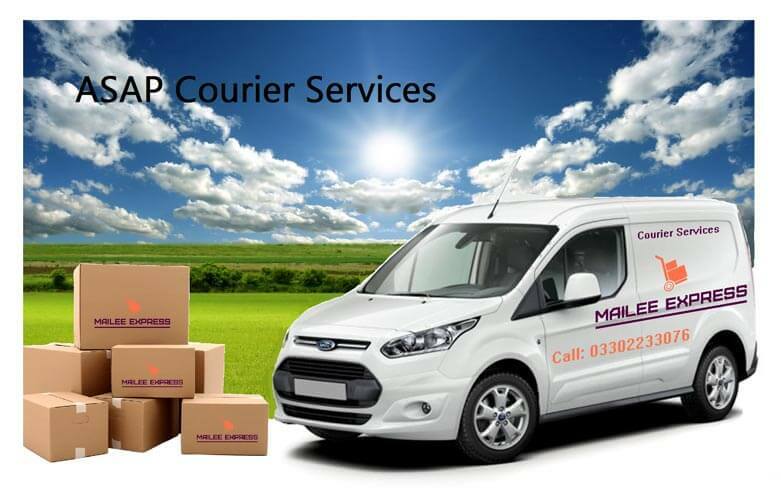 You can count on Mailee Express to get your goods where they need to be saving you any down time to business operations. Fully understanding the importance of speed for goods such as medical equipment, line stoppers and emergency supplies, we are the company to call for a fast response and delivery straight to the destination in the quickest time possible.